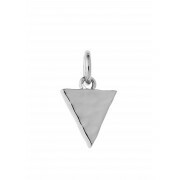 Pair this wonderful charm with another or simply wear it on its own! This beautiful charm from Kirstin Ash will look great day or night! 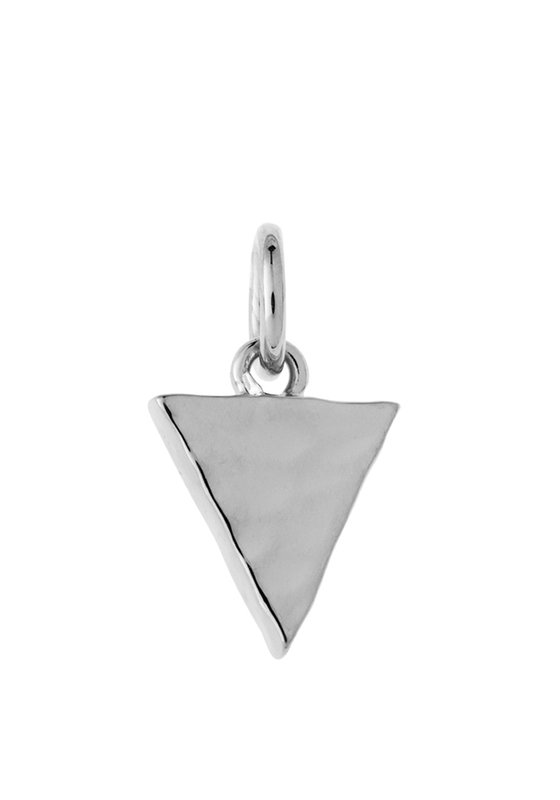 Designed with a sterling silver finish, this beautiful charm will look fantastic with any outfit.